Breakfast is the meal I struggle with the most on a daily basis. Sure I would love eggs benedict with a side of fresh squeezed OJ in the morning, but as Sweet Brown would say “ain’t nobody got time for that”. Due to my amazing talent of hitting the snooze button while sleeping, my breakfast needs to be portable/on-the-go. 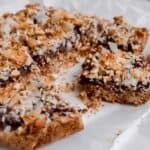 These coconut almond date bars are the perfect solution for those of you who are on the go or even want a snack later on in the day. Did you know that medjool dates are actually referred to as “nature’s power fruit”? They are packed with vitamins, minerals, and fiber. More specifically by increasing your fiber intake, that can assist in lowering your cholesterol naturally. Also, the natural sugars in dates make these great to kickstart the day or on your way to the gym for a pre-workout snack. The texture of these bars are so well rounded. 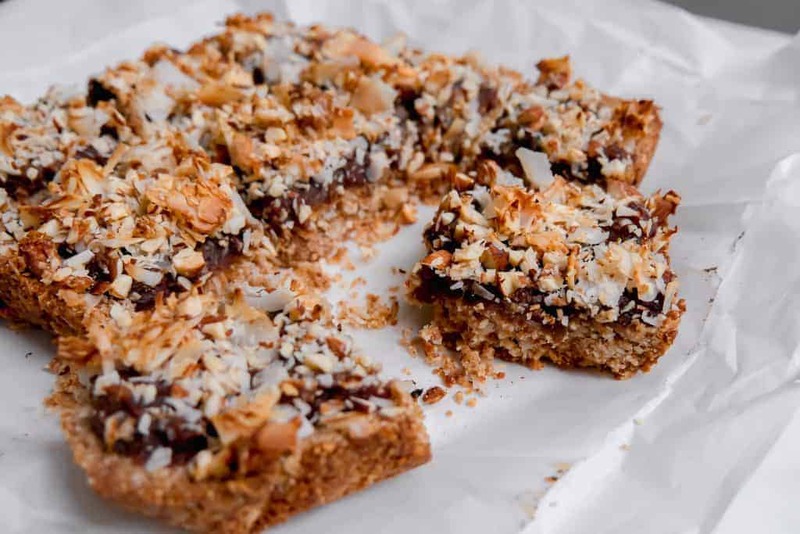 You have the slightly crumbly bottom, the smooth dates, then the crunchy almonds and toasted coconut on top. It may seem like you’re eating dessert for breakfast, but is that even a bad thing? See the video below of the preparation! -Pit dates and add 1 cup of water to a small skillet. Bring to a boil then simmer till most liquid is gone and dates are tender. Let cool. 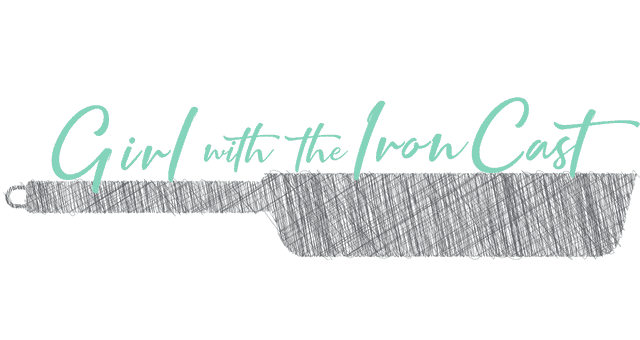 -Preheat oven to 350 degrees. Lightly coat an 8×8 baking dish with cooking spray and place 2 pieces of parchment paper with sides hanging over. 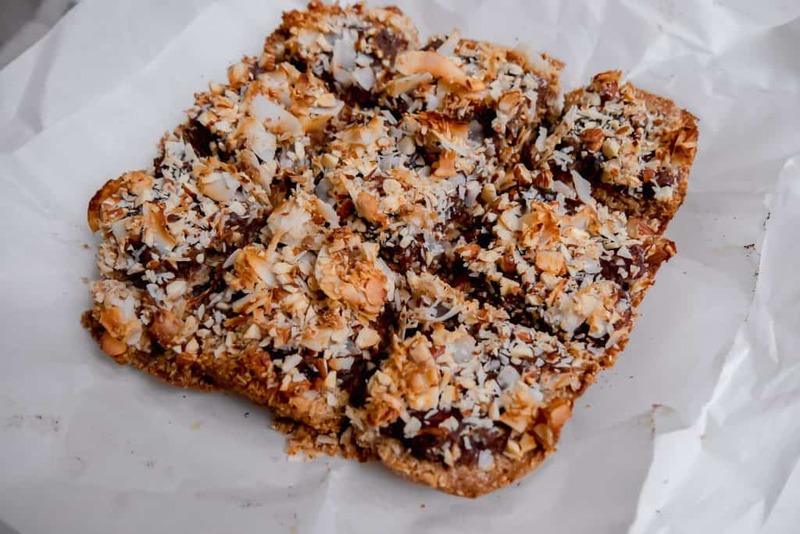 -While dates are cooking, in a food processor pulse oats, whole wheat flour, cup of almonds, salt and baking powder until almonds are finely ground (about a minute). Add oil, butter, coconut sugar and 2 tbsp of honey and pulse to combine. Add 1 cup of shredded coconut and lightly pulse to mix. -Transfer mixture to the baking dish and pack down using the back of a measuring cup. Take softened dates and add to food processor and blend until smooth. Scrape the edges a few times cause they get stuck. Spread dates over the crust leaving 1/2 inch of crust exposed. 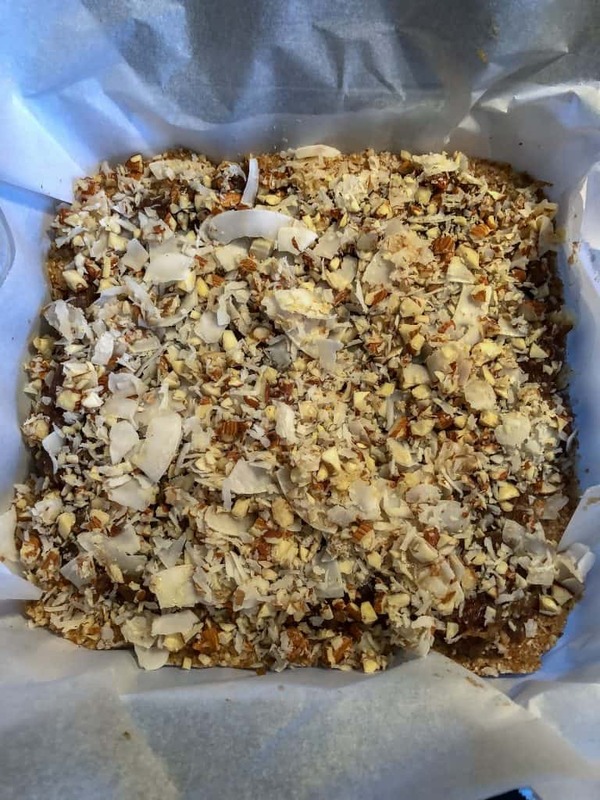 -In a small bowl, add the 1/4 of almonds (chopped), 1/2 cup of shredded coconut and coconut flakes. Add remaining 2 tsp of honey and mix. Sprinkle on top of date mixture and lightly press down. -Bake for 30-35 min till the crust has browned and the coconut has toasted. Cut into 9 square pieces. 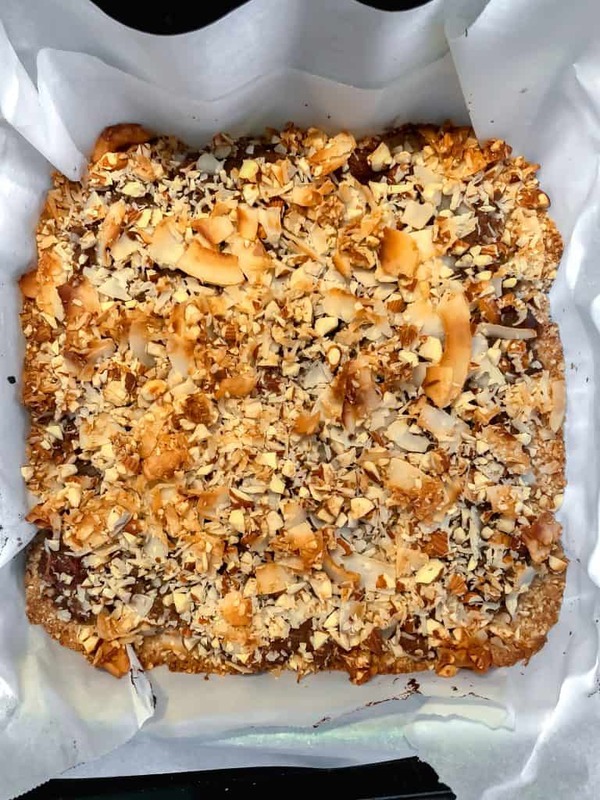 -At the end after baking, I put mine in the refrigerator to ensure the crust set and it was delicious enjoying cold but you can also enjoy at room temperature.